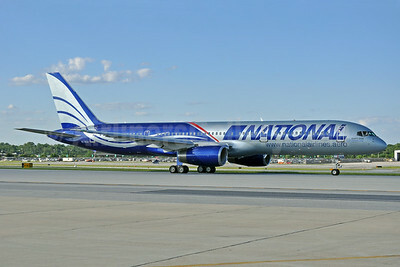 (formerly Murray Air) (N8/NCR) (Orlando) 2008 - Current. Photos. Framable Color Prints and Posters. Digital Sharp Images. Aviation Gifts. Slide Shows. 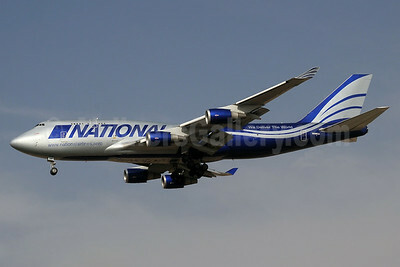 National Airlines (5th) (Air Atlanta Icelandic) Boeing 747-428 (BCF) TF-NAC (msn 25238) LUX (Ton Jochems). Image: 906153. 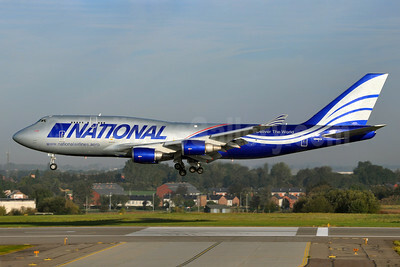 National Airlines (5th) (Air Atlanta Icelandic) Boeing 747-428 (BCF) TF-NAD (msn 25630) FRA (Bernhard Ross). Image: 905576. 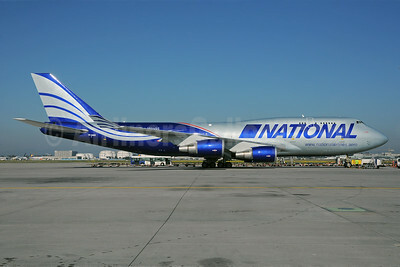 National Airlines (5th) - Navitrans Boeing 747-428 (F) N919CA (msn 25302) HHN (Rainer Bexten). Image: 939085. 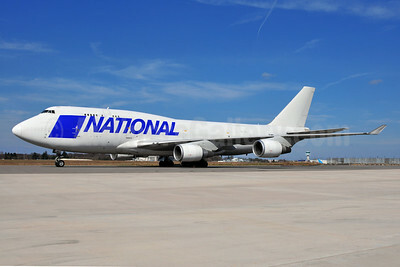 National Airlines (5th) - Navitrans Boeing 747-428 (F) N919CA (msn 25302) HHN (Rainer Bexten). Image: 939086. 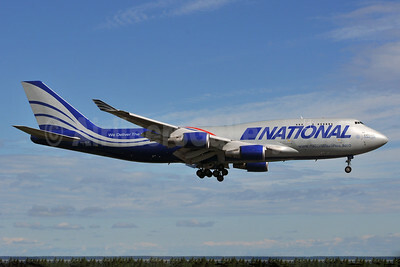 National Airlines (5th) - Navitrans Boeing 747-428 (F) N919CA (msn 25302) HHN (Rainer Bexten). Image: 939087. 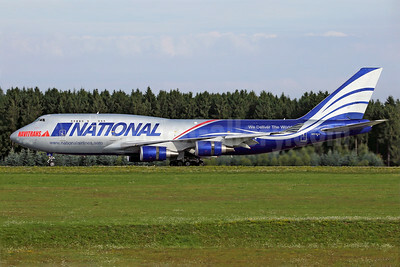 National Airlines (5th) - Navitrans Boeing 747-428 (F) N919CA (msn 25302) HHN (Rainer Bexten). Image: 942847. 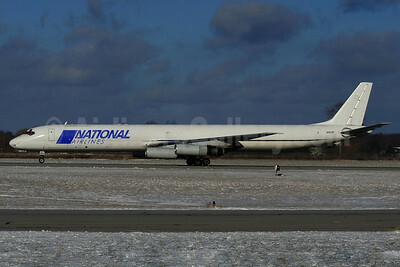 National Airlines (5th) - Navitrans Boeing 747-428 (F) N919CA (msn 25302) JFK (Fred Freketic). Image: 942848. 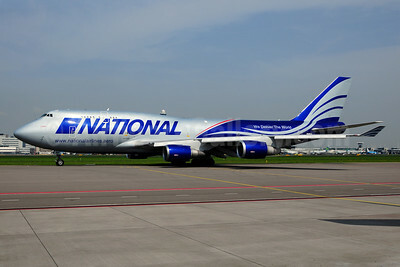 National Airlines (5th) Boeing 747-428 (BCF) N949CA (msn 35630) AMS (Ton Jochems). Image: 908372. 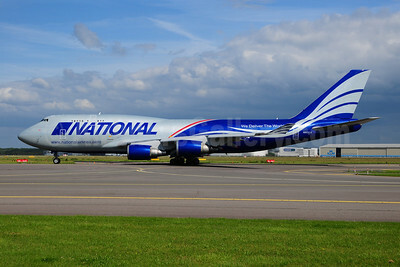 National Airlines (5th) Boeing 747-428 (BCF) N949CA (msn 35630) LGG (Karl Cornil). Image: 911933. 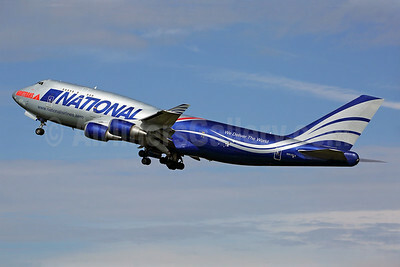 National Airlines (5th) Boeing 747-428 (BCF) N949CA (msn 35630) SHJ (Paul Denton). Image: 934677. 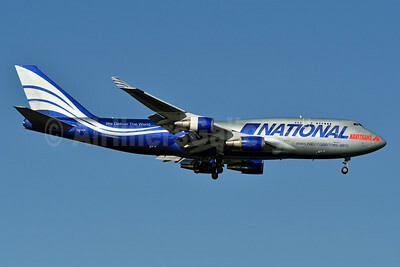 National Airlines (5th) Boeing 747-428 (F) N919CA (msn 25302) LAX (Michael B. Ing). Image: 925324. 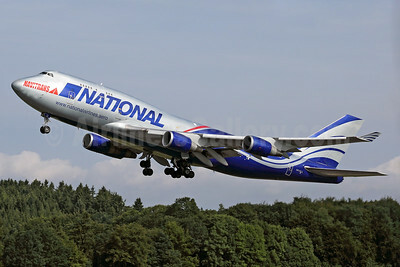 National Airlines (5th) Boeing 747-428 (F) N952CA (msn 25238) AMS (Ton Jochems). Image: 908593. 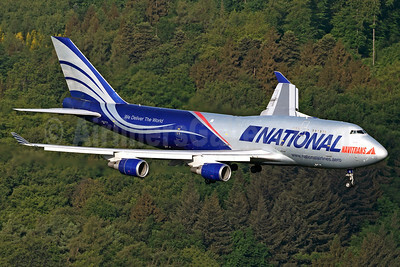 National Airlines (5th) Boeing 747-428 (F) N952CA (msn 25238) ANC (Ken Petersen). Image: 928220. 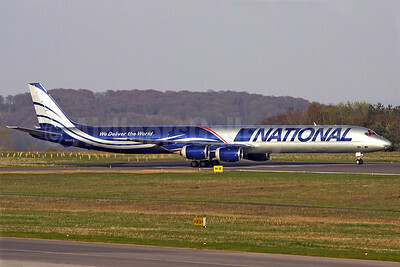 National Airlines (5th) Boeing 747-428 (F) N952CA (msn 25238) IAD (Brian McDonough). Image: 924444. 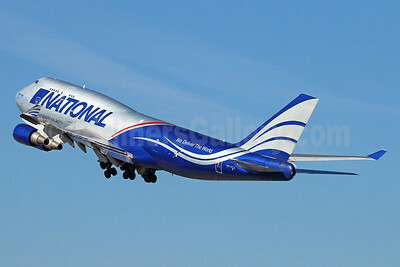 National Airlines (5th) Boeing 747-428 (F) N952CA (msn 25238) LAX (Michael B. Ing). Image: 930209. 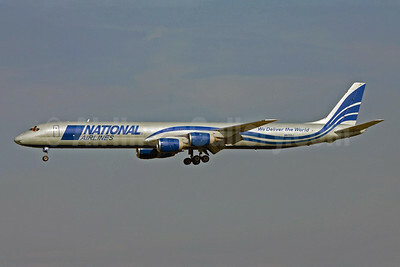 National Airlines (5th) McDonnell Douglas DC-8-63CF N865F (msn 46088) YHM (Reinhard Zinabold). Image: 905845. 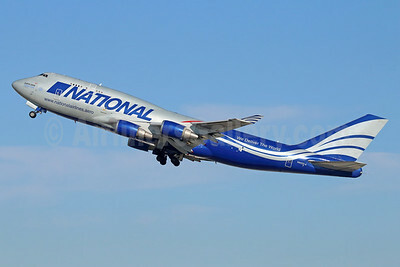 National Airlines (5th) McDonnell Douglas DC-8-71 (F) N872CA (msn 46040) LUX (Rainer Bexten). Image: 906259. 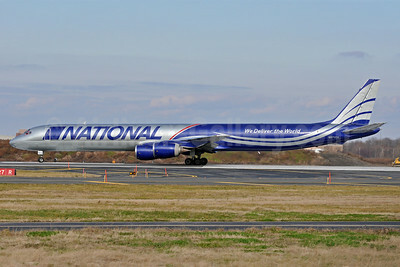 National Airlines (5th) McDonnell Douglas DC-8-71 (F) N872CA (msn 46040) PHL (Tony Storck). Image: 907446. 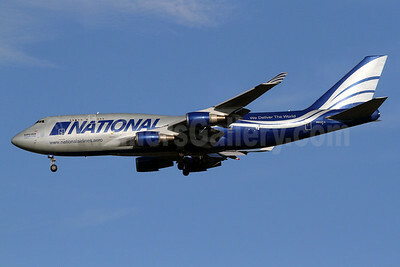 National Airlines (5th) McDonnell Douglas DC-8-71 (F) N872SJ (msn 46040) HHN (Rainer Bexten). Image: 903632. National Airlines (National Air Cargo Group) (5th) Boeing 757-28A N176CA (msn 24543) (Expo 2020 Dubai UAE) BWI (Tony Storck). Image: 923845. 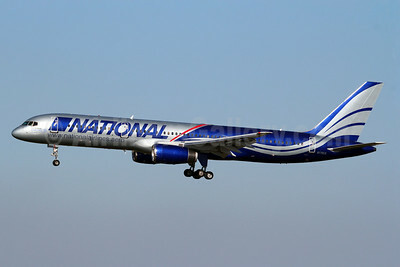 National Airlines (National Air Cargo Group) (5th) Boeing 757-28A N176CA (msn 24543) DXB (Paul Denton). Image: 911048. 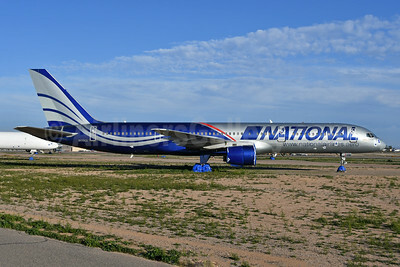 National Airlines (National Air Cargo Group) (5th) Boeing 757-28A N176CA (msn 24543) GYR (Ken Petersen). Image: 945329. 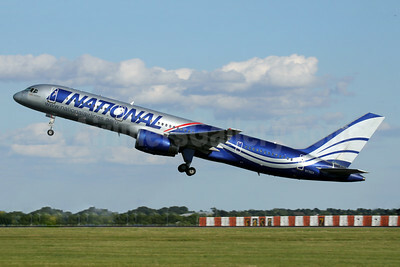 National Airlines (National Air Cargo Group) (5th) Boeing 757-28A N176CA (msn 24543) MIA (Marcelo F. De Biasi). Image: 922041. 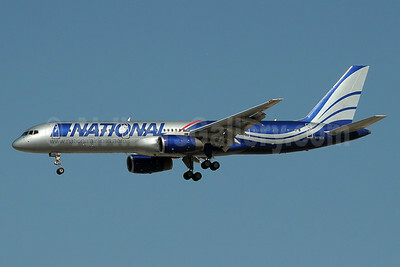 National Airlines (National Air Cargo Group) (5th) Boeing 757-28A N176CA (msn 24543) STN (Antony J. Best). Image: 942885.